By Ramesh Jaura for InDepthNews. 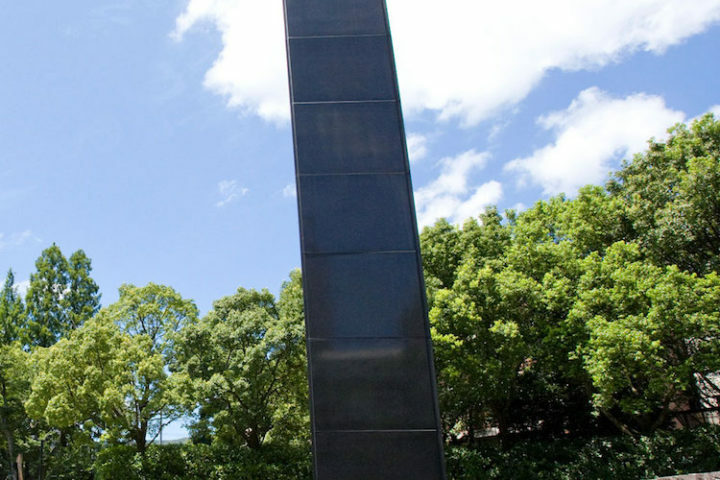 UN Secretary-General Ban Ki-moon’s mantra “No more Hiroshimas – No more Nagasakis – Never again”, chanted to commemorate the anniversaries of the devastating atomic bombings of two Japanese cities has yet to usher in a nuclear-weapon-free world. Also his ‘five point proposal on nuclear disarmament’, tabled on UN Day October 24, 2008, has been practically consigned to oblivion. However, the Washington Post reported on August 4, 2016: “President Obama has decided to seek a new United Nations Security Council resolution that would call for an end to nuclear testing and support for the Comprehensive Nuclear-Test-Ban Treaty (CTBT). He faulted Japan’s policy of advocating the elimination of nuclear weapons while relying on the U.S. for nuclear deterrence. He urged the government to make legally binding post-war Japan’s “three non-nuclear principles” of not producing, possessing or allowing nuclear weapons on Japanese territory. Taue further pressed the government to work to create a ‘Northeast Asia Nuclear Weapons-Free Zone’ (NEA-NWFZ) as a security framework that does not rely on nuclear deterrence.